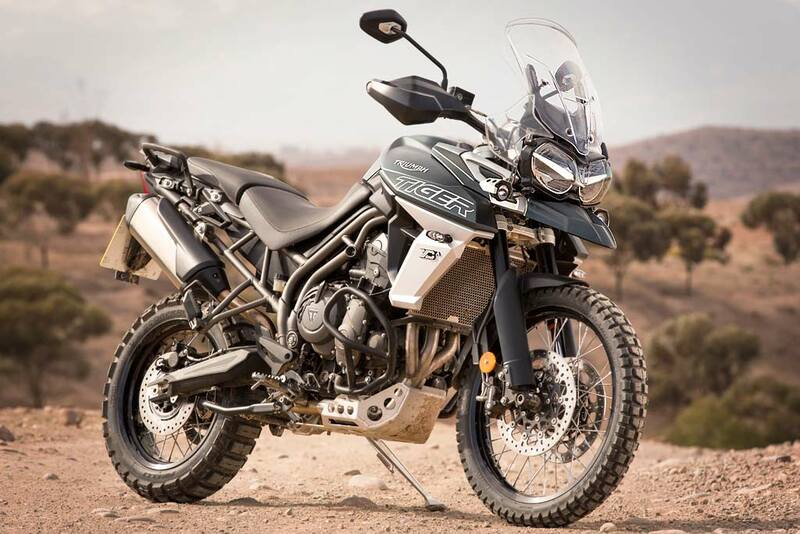 Triumph Motorcycles will be launching their off-road centric ADV offering, the Tiger 800 XCA today. The British motorcycle manufacturer has already started accepting bookings for the same. The XCA trim will be the top-spec offering, positioned above the XCX and will be brought to India through the CBU route. This one will compete with the likes of the Honda Africa Twin and the BMW F 850 GS. In terms of design, the new Tiger 800 XCA comes equipped with LED headlights with the new DRLs, switchgear with backlight illumination, joystick control, heated grips and an aluminium finished radiator guard. Also, the TFT screen gets new layout styles. The Tiger 800 XCA comes with ride modes such as Street, Off-road, Rain, Sport, Off-road Pro and Individual. This ADV offering rides on 21-inch front and 17-inch rear spoked wheels. Doing suspension duties are WP 43mm USD forks with 220mm travel in front and a monoshock with 215mm travel.